THE BROKEN WHEEL is now in French! The French edition of THE BROKEN WHEEL (La Roue Brisée) has just been published by L’Atalante! 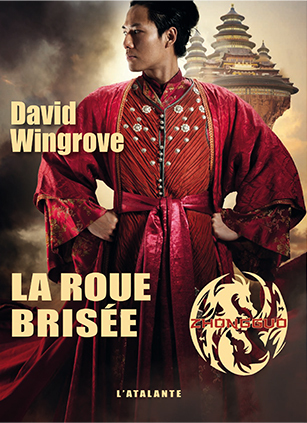 This is the seventh book in David Wingrove’s science fiction series Zhongguo. Next Post Yet MORE Kudos for THIS ONE SUMMER!